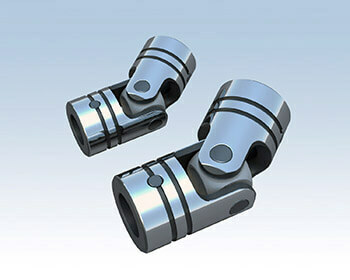 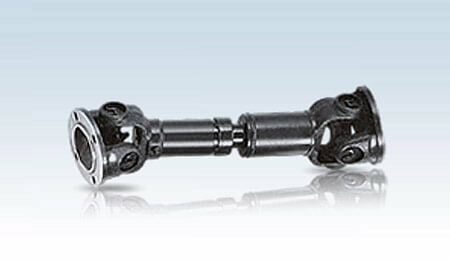 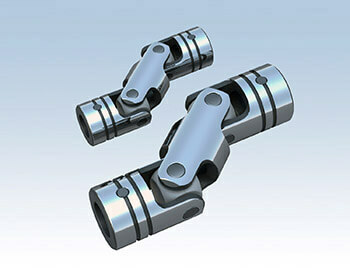 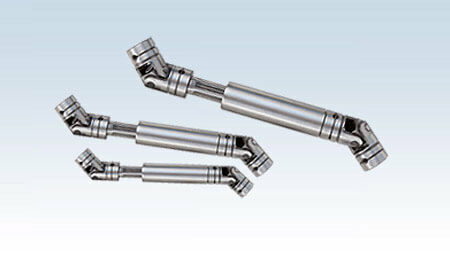 Universal joints have several unique features that make them ideal for variety of applications. 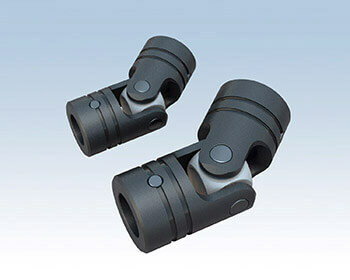 most significant is ability of universal joint to operate at high misalignment angles. 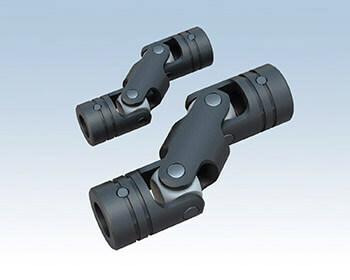 © 2019 Shixin Bearing International Co.,Ltd. 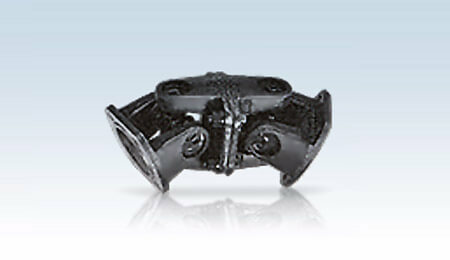 No.190, Ren'ai St., Luzhou Dist., New Taipei City 247, Taiwan.